It’s fair to say Danny Elfman is one of the best and recognizable composers out there, creating some very memorable themes for films he’s worked on. Two of his most famous pieces is his seminal theme for Tim Burton’s Batman as well as Sam Raimi’s Spider-Man theme. 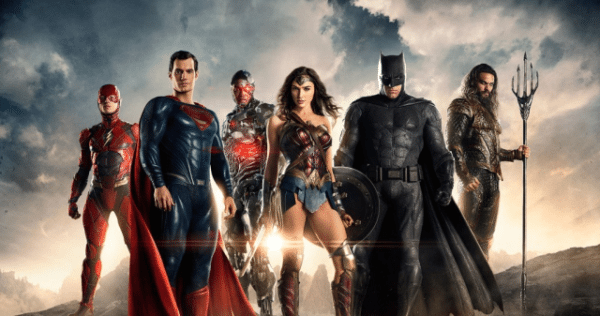 When he joined Justice League in the wake of Joss Whedon’s hiring, the move was met with enthusiasm by many fans. 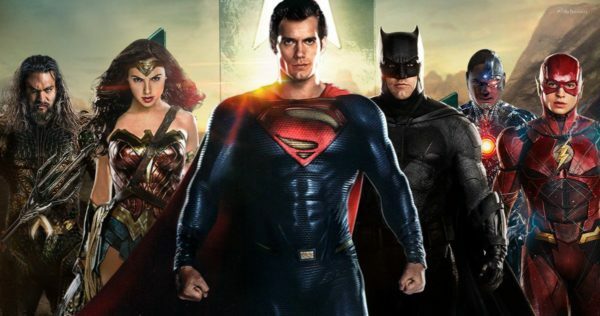 One of the big questions about Elfman’s work on Justice League would be whether or not he’d use the existing music and themes from Han Zimmer and Junkie XL, heard in Man of Steel and Batman v Superman: Dawn of Justice. 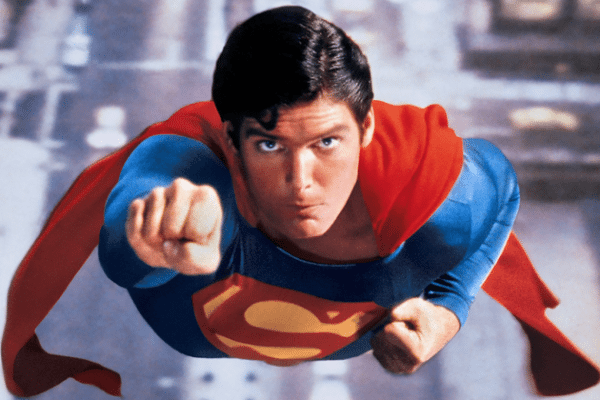 In an interview with Billboard, Elfman revealed he is using some their work, but also said he’s used John Williams’ classic and epic theme for Superman in a scene in the film, as well as some of his own previous material (possible spoiler in the comment below for how Williams’ theme will be used). Oh no! This is just so pathetic! Zimmer did not wow in Man of Steel or BVs, he shot his load with Nolans Batman, Get over it .